Getting dressed when you’re blind presents challenges that those of us privileged enough to have sight don’t understand. 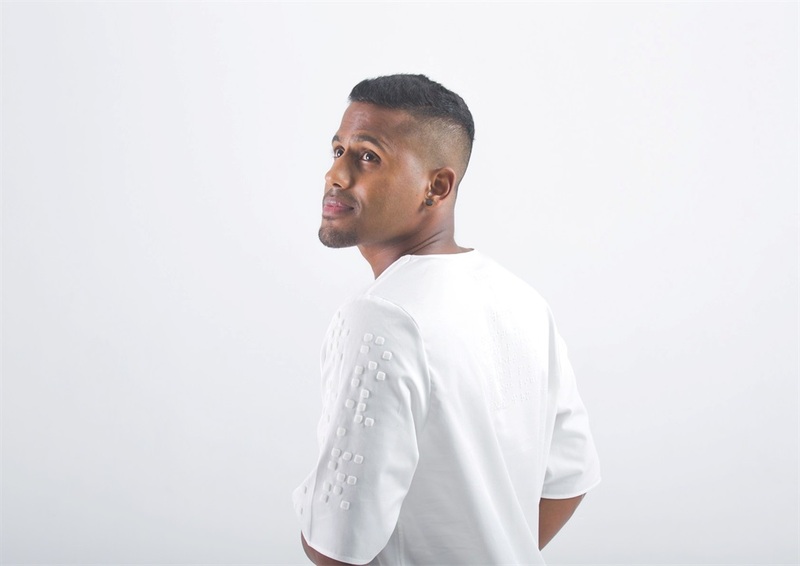 When Balini Naidoo’s uncle started losing his eyesight, the fashion designer noticed the difficulty he faced when it came to choosing clothing, and the lack of options for people like him. It made her want to do something. “Having a family member who is visually impaired has made me aware of the many struggles that are faced by the unsighted. Difficulties include daily clothing identification and clothing choices made without assistance,” she said. According to the SA National Council for the Blind, sight disability makes up the largest proportion of disabilities in South Africa. It affects about 32% of all disabled people. Women make up 57% of the total number of blind or partially sighted people. A total of 23% of visually impaired people are between the ages of 15 and 36. 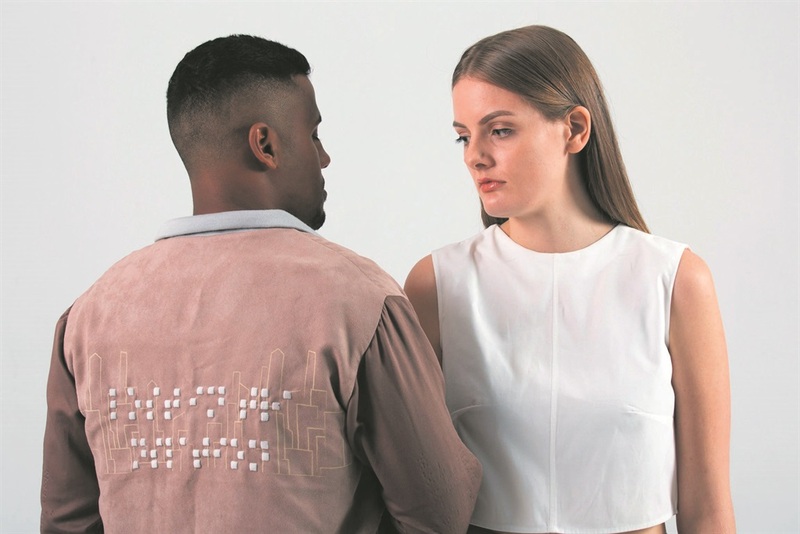 Naidoo started researching how to design a Braille identification system for clothing to help blind people become more independent when choosing what to wear. The result was clothing in muted colours on which a Braille identification system had been printed. Naidoo was part of this year’s Design Indaba Emerging Creatives programme and got to come to Cape Town from Durban and attend the Cape Town simulcast of the Design Indaba Conference 2018. She attended entrepreneurship workshops, mingled with possible collaborators and showcased her range. “It was my love for fashion that led me on to the path of studying fashion design and, through it, I have achieved numerous goals,” she said. “I believe that what we do for ourselves dies with us, but what we do for others lives forever. My purpose is to debut into the beauty and fashion world by making a difference in a society where morals and integrity are on the decline." Read the article on W24.co.za.